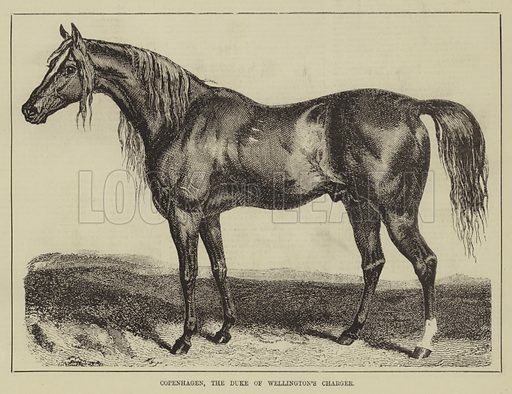 The best pictures of Wellington’s horse, ‘Copenhagen’, are striking images of the Iron Duke’s favourite charger ridden by him at Waterloo. 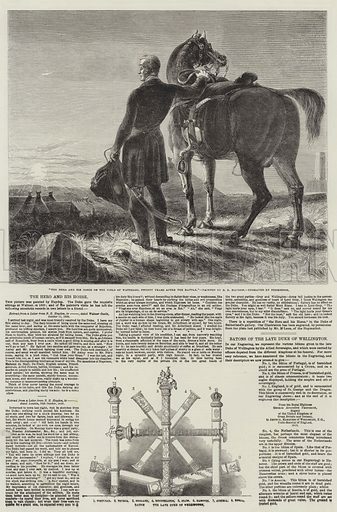 The first picture is an equestrian portrait showing man and horse after the Battle of Salamanca. The second picture shows ‘Copenhagen’ alone. 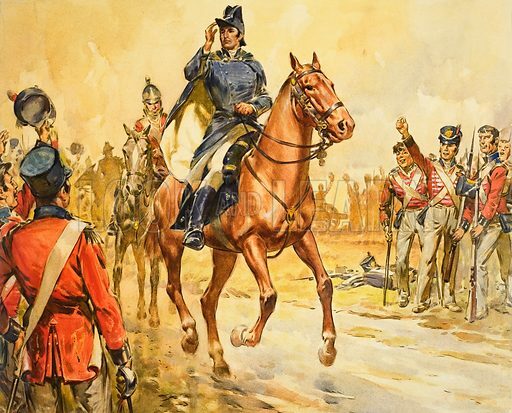 The third picture shows the Duke with ‘Copenhagen’ after the Battle of Waterloo.